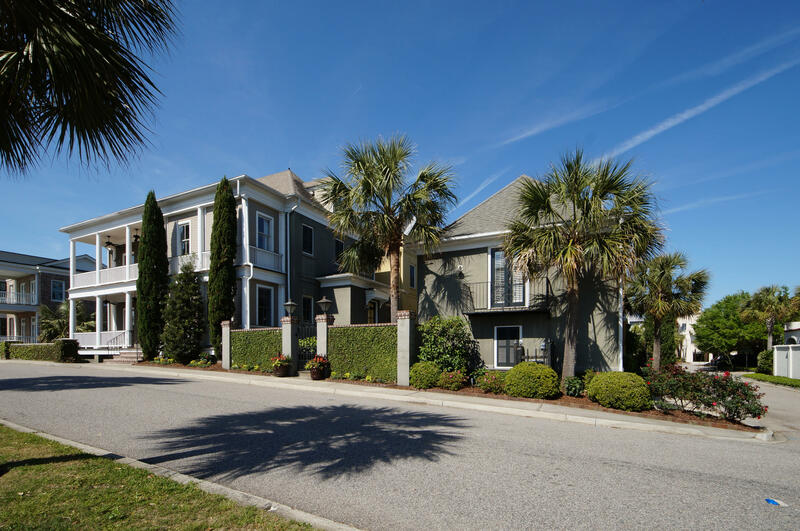 River Reach at Remley's Point is a luxury waterfront community located in the town of Mt. 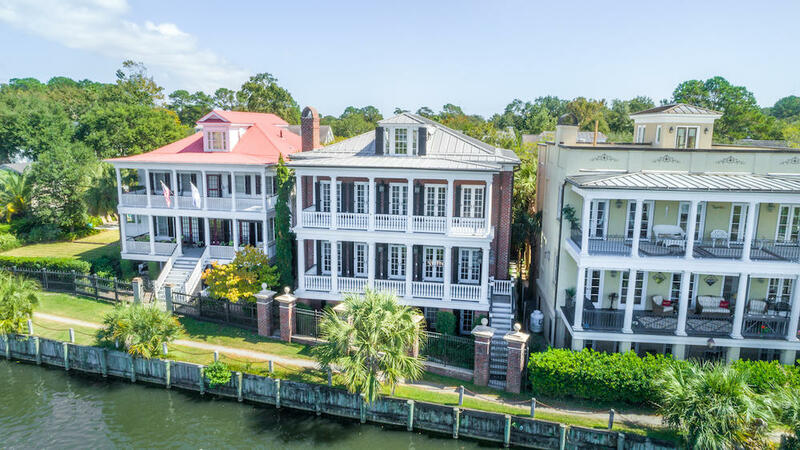 Pleasant, SC just over the Arthur Ravenel Bridge from Historic Charleston. 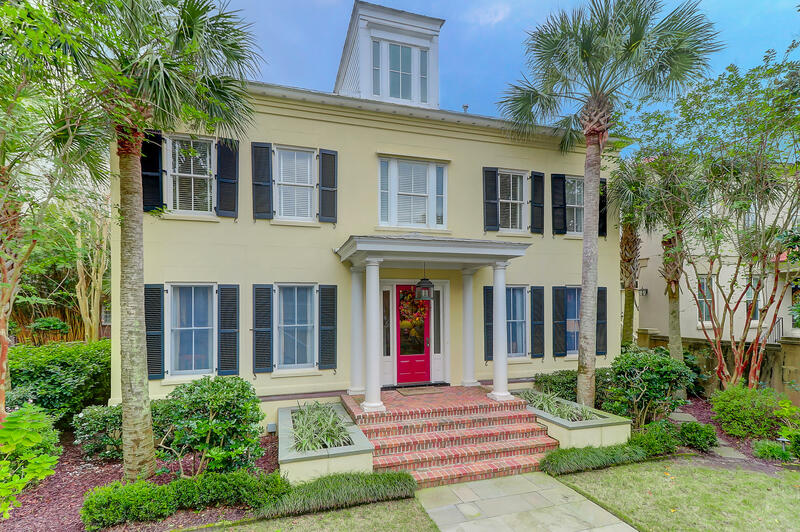 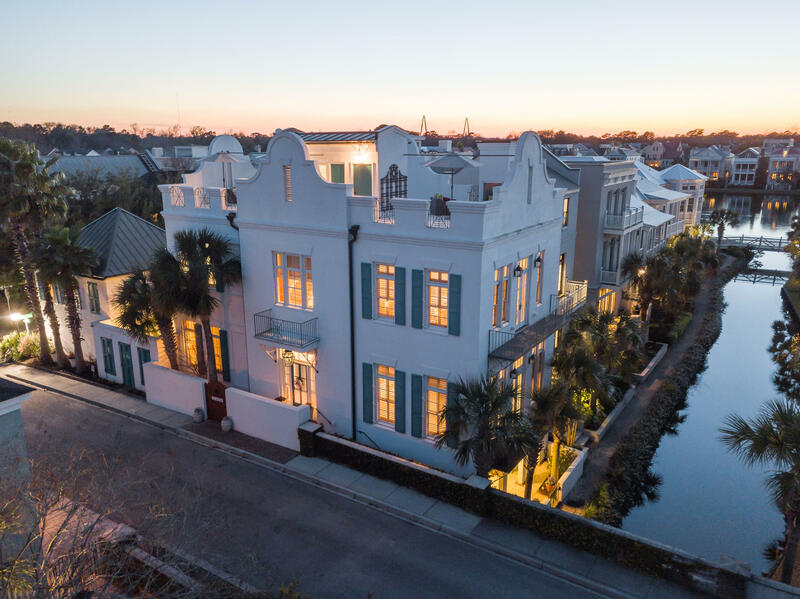 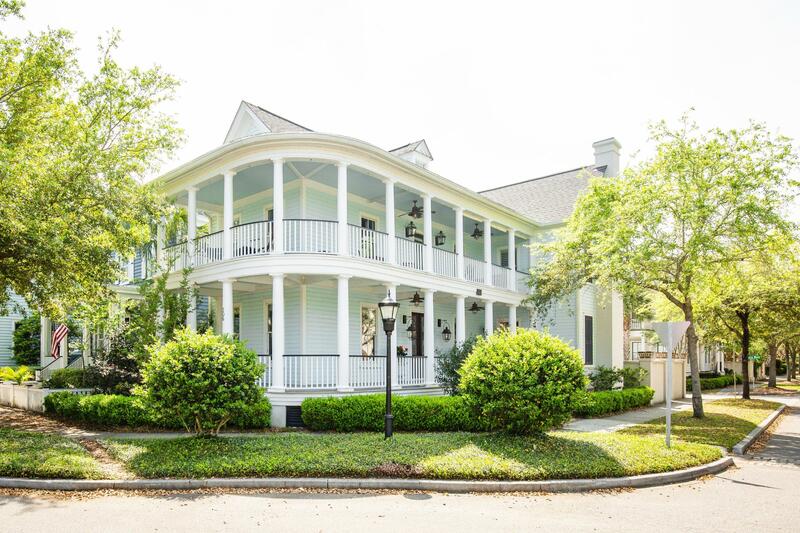 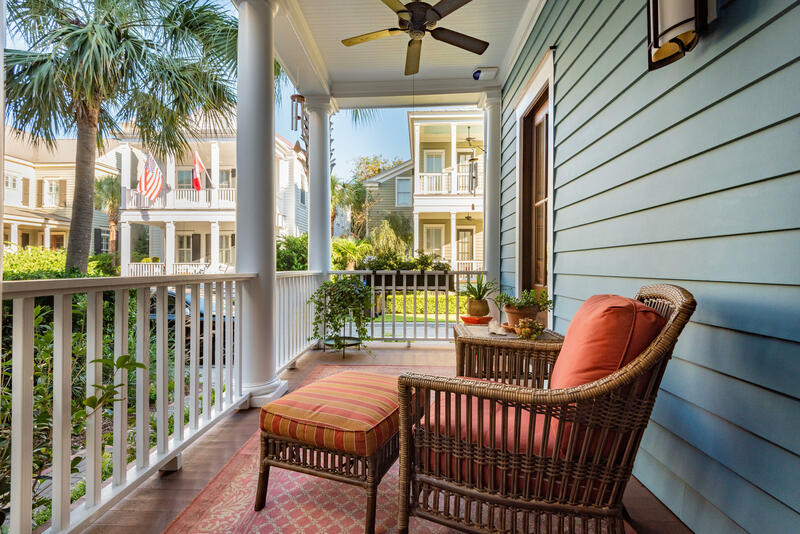 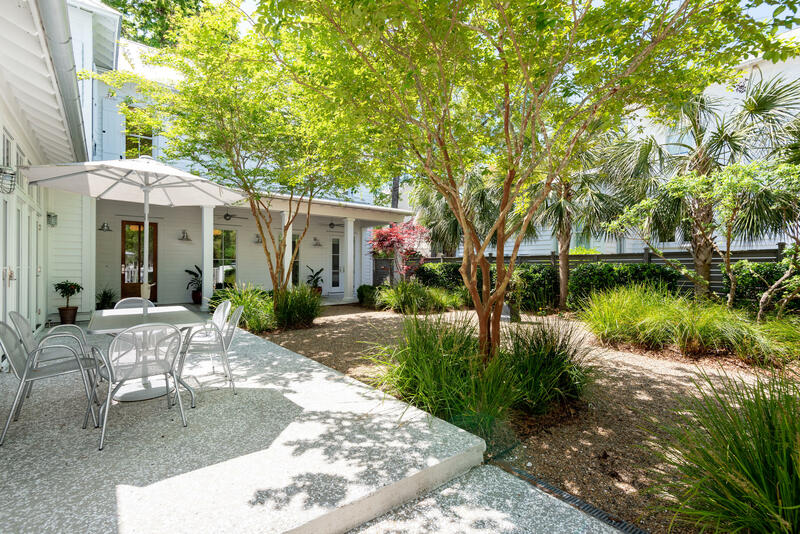 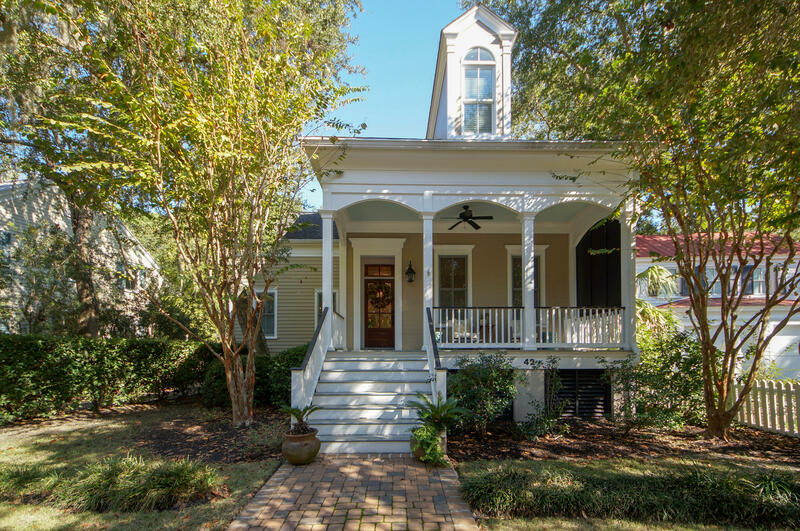 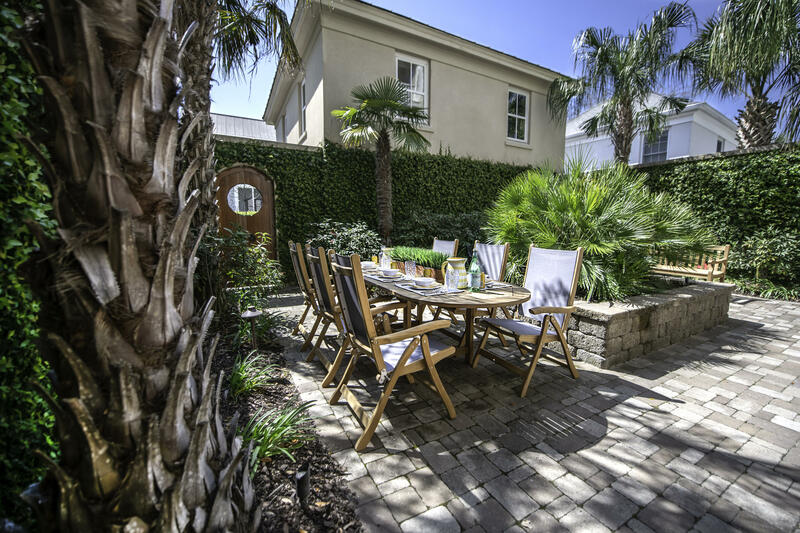 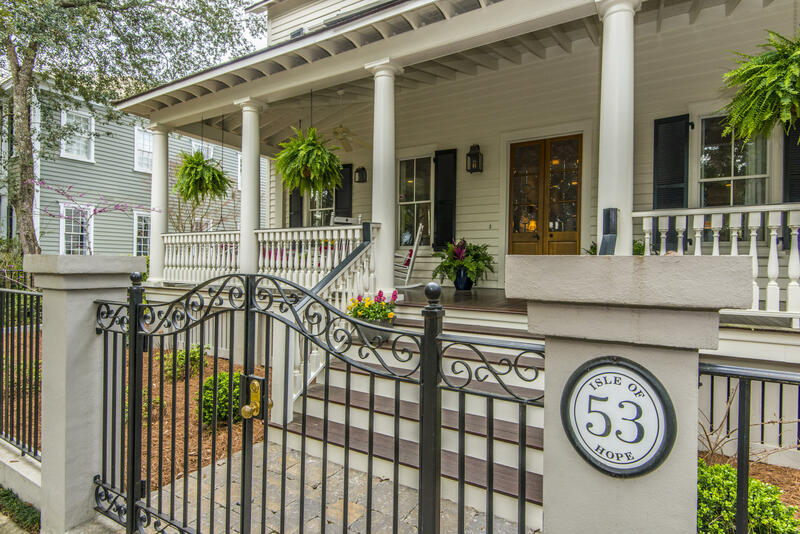 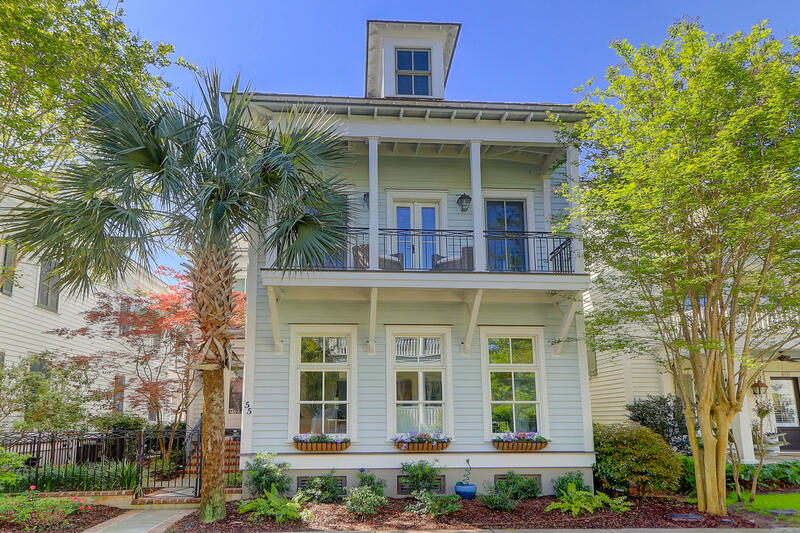 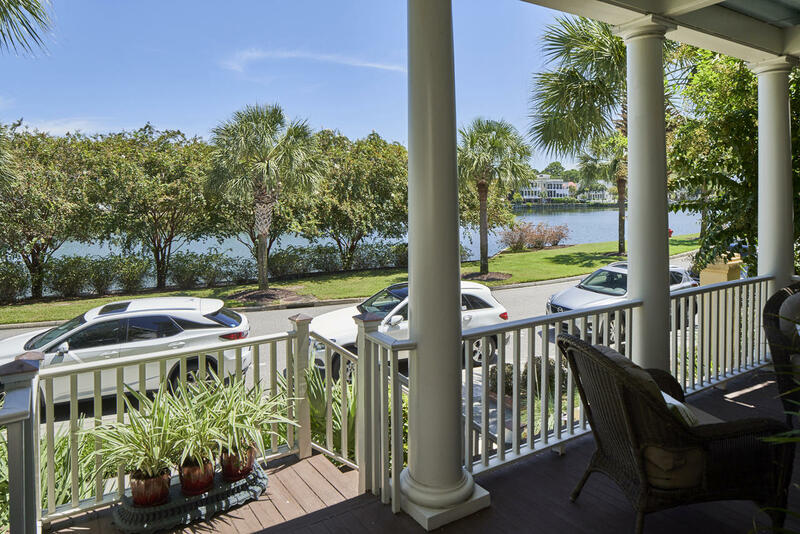 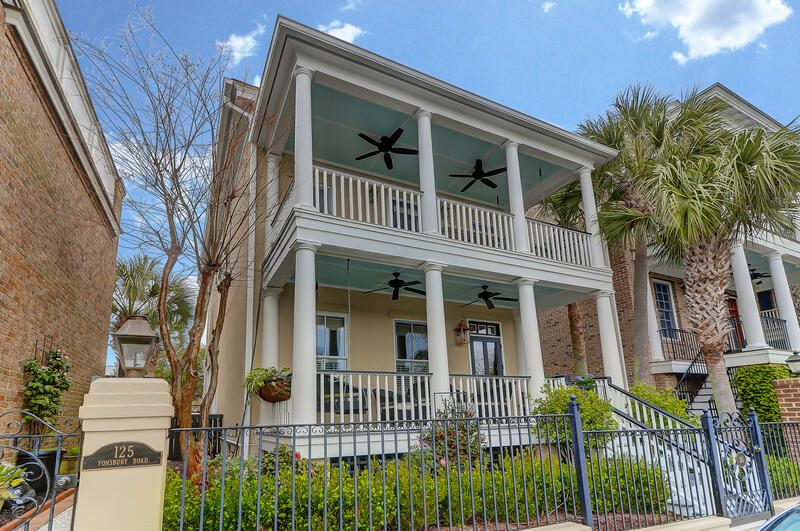 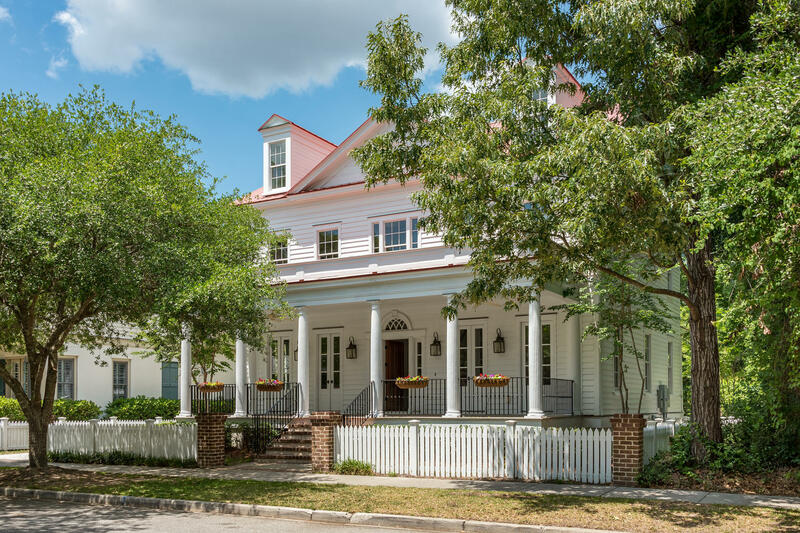 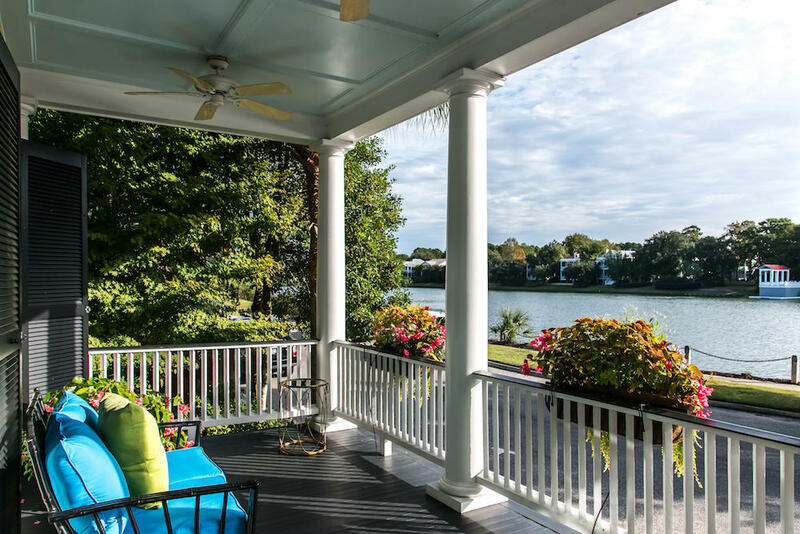 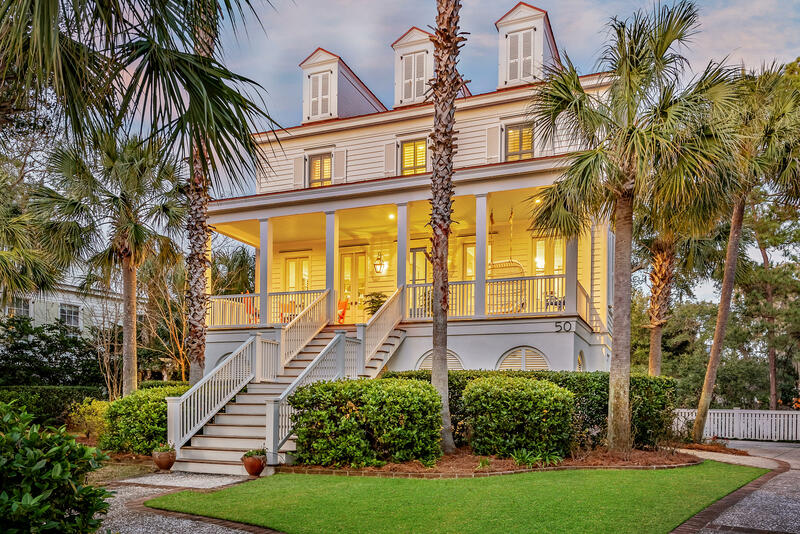 The homes are on estate sized lots, with a number of homes overlooking and having direct water access to the Wando River and Charleston Harbor. 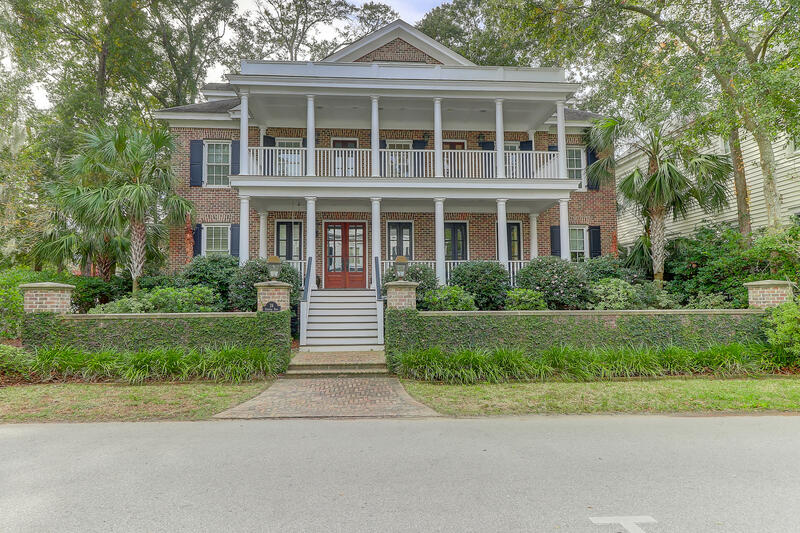 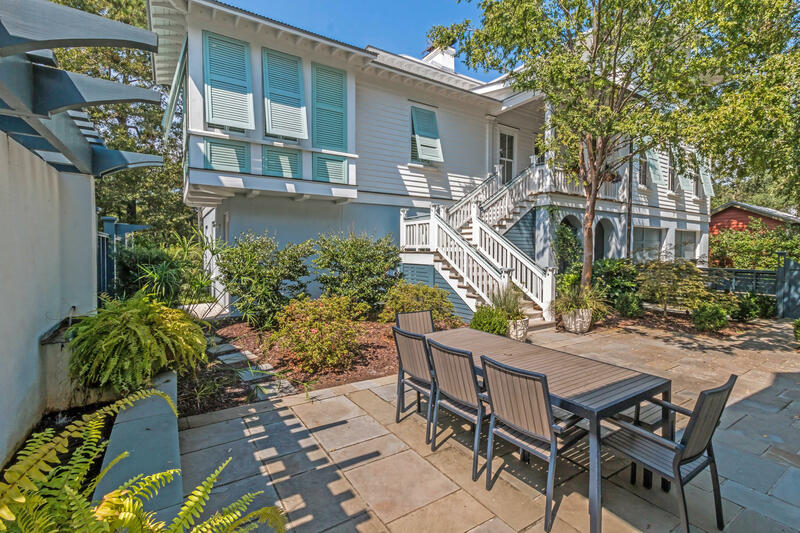 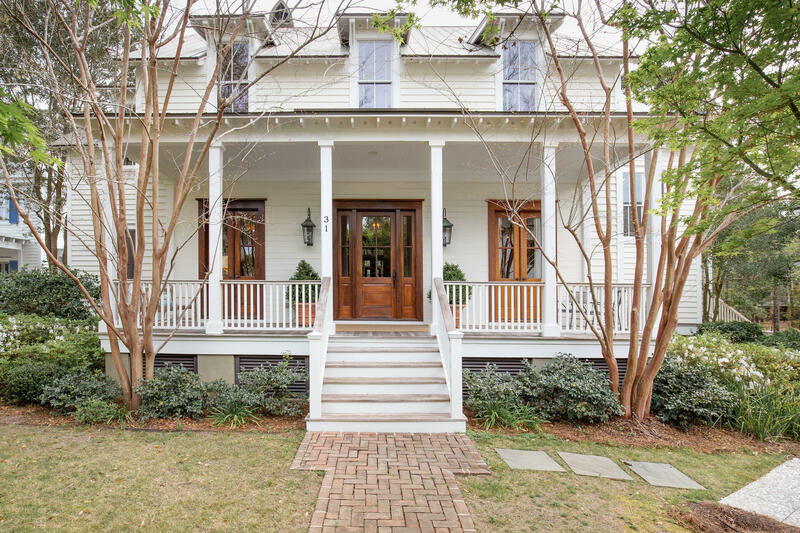 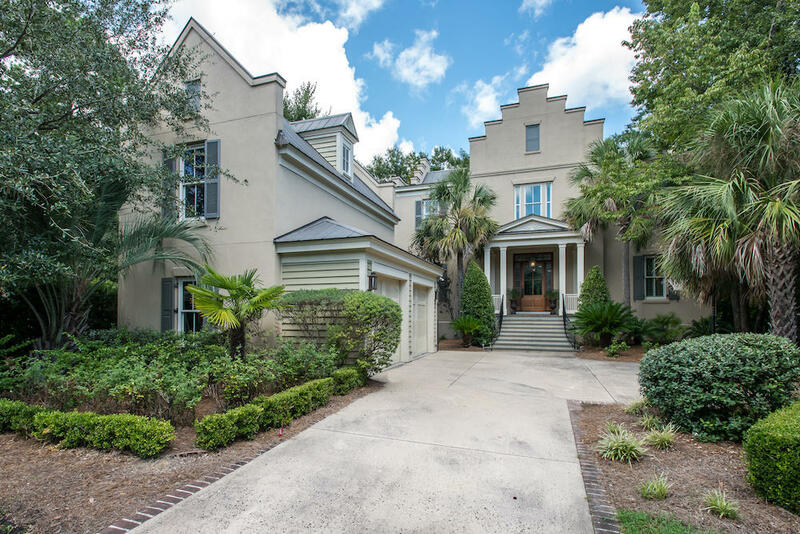 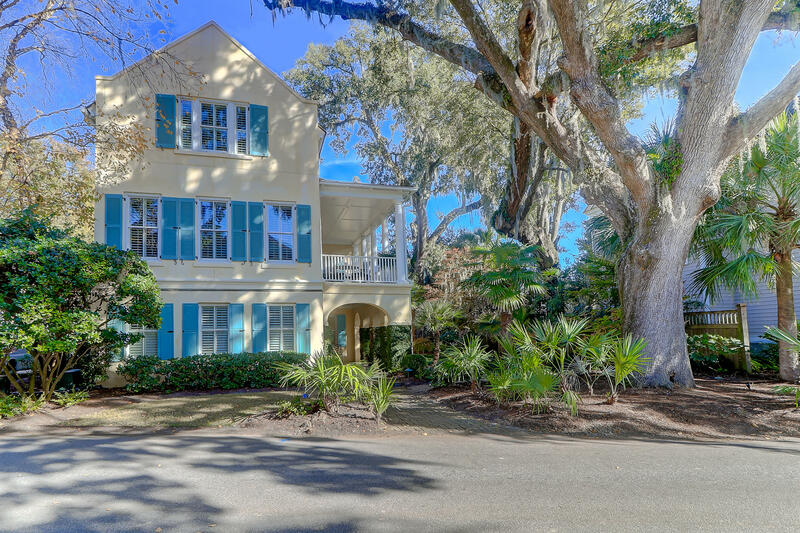 One of the luxury homes found in the Olde Park subdivision on Molasses Creek a very short distance to the Wando River and Charleston Harbor.